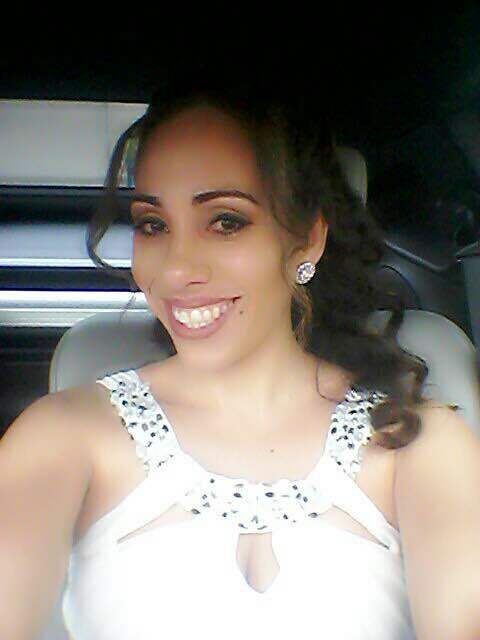 Jahaira Ayala, Licensed Massage Therapist, is a local here from Central Florida and is a proud Mother. She is a graduate of the Florida College of Natural Health where she has taken advanced courses in Massage Therapy. Jahaira has extensive experience with Medical Massage in the Greater Orlando Area and is also bilingual (speaks English and Spanish). Swedish Massage, Deep Tissue, Reiki, Acupressure, Trigger Point, Hydrotherapy, Shiatsu, Cranial Sacral, Reflexology, Hot Stone, and Mother-To-Be Massage!